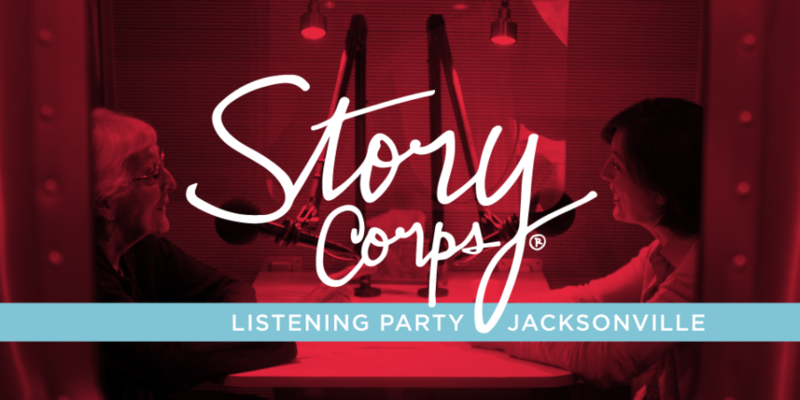 Join StoryCorps and WJCT for an evening of conversation and listening. Hear about the history and special projects of StoryCorps and the MobileBooth from StoryCorps staff. Discuss storytelling and oral histories and why it is so important to preserve them today. Listen to conversations collected during the MobileBooth’s Jacksonville visit. Tickets are free, but space is limited. Reserve your seat today!